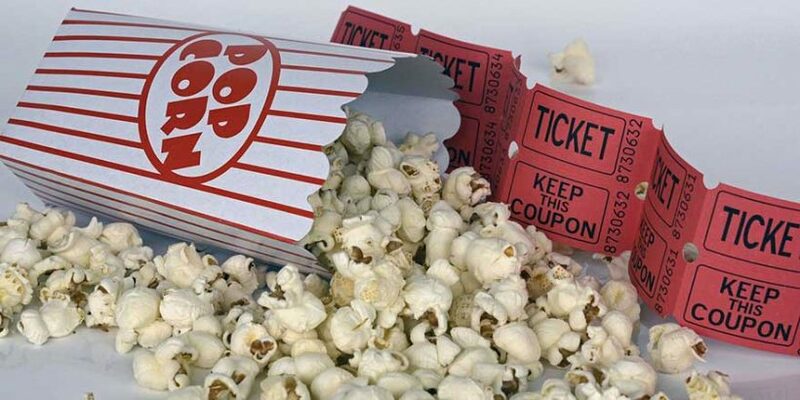 Join us for movies for all ages, varying from movies for the whole family to enjoy, films for teens, newly released to DVD, and even classic movies and radio shows. Join us every 4th Friday for a fun Friday afternoon film. Join us on Thursday afternoons for showings of classic movies from Tinseltown, as well as recordings of old-time radio shows from its Golden Age. Movies are shown on the 3rd Thursday of each month, and radio shows air on the 4th Thursdays of the month. All begin at 2:00pm. Light refreshments will be served. *Titles may be subject to change.